For a relatively small country, Ireland offers a wealth of natural wonders and cultural delights. View one of our recent custom itineraries, here. 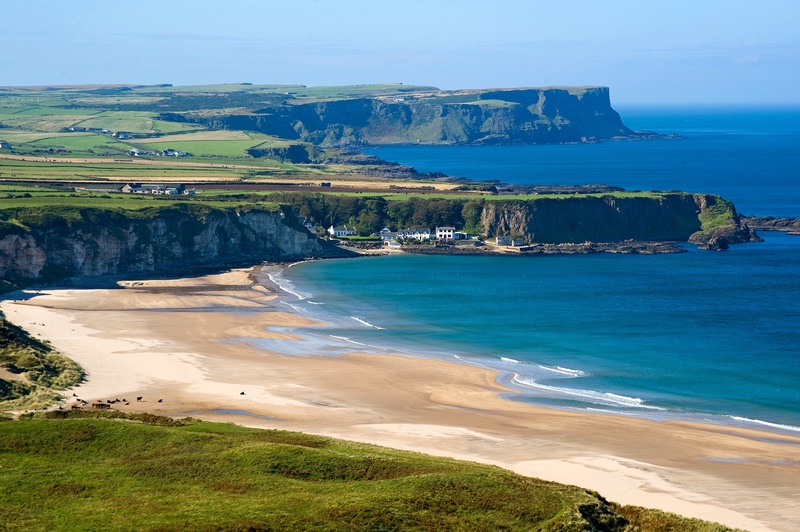 The Giant’s Causeway, part of a stunning ocean-­side drive along the North Coast. Enchant­ing lakes in the South­east­ern part of the coun­try. Belfast, which is quickly becom­ing one of the “cool cities” in Europe. Some of the most majes­tic moun­tains and glens in the world. Fishing: salt water, fresh water or deep sea fishing. Incredible golf: Why else would Dar­ren Clarke, Graeme McDow­ell, and Rory McIl­roy con­tinue to live there? Cruises on one of the most incred­i­ble sys­tems of lakes and rivers in the world. Stud farms in Kildare, home of the Irish Derby. The Slieve Bloom Way, a 50-mile hike through the Slieve Bloom Moun­tains. From Mount Arderin you can see the high­est points in all of the four provinces of ancient Ireland. The Stroke­stown Famine Museum, where you can learn about the causes, real­ity, and out­comes of this horrific period in Irish History. Neolithic ruins of Bru na Boinne, Dowth, Knowth, and Newgrange. Destination restaurants in towns such as Ard­more, Dun­garvan, and Tramore. 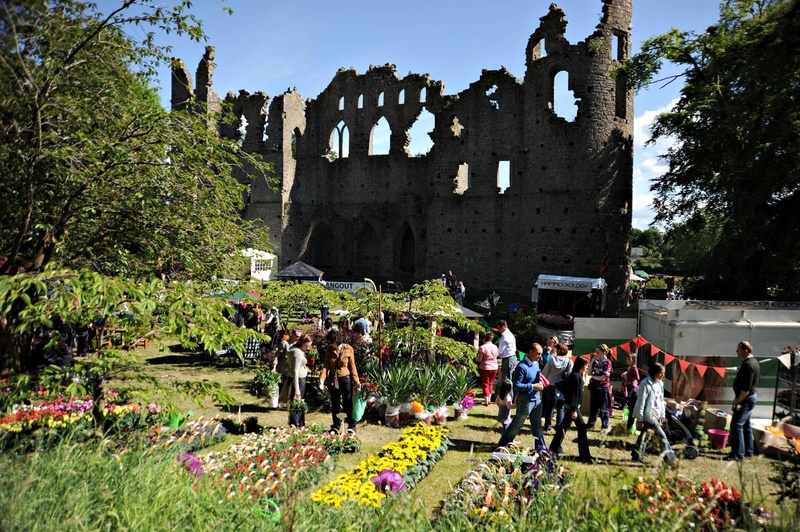 Art and architecture with The Visual Cen­tre for Con­tem­po­rary Art on the grounds of St. Patrick’s Col­lege in Car­low and a remark­able col­lec­tion of well-preserved churches, cas­tles, and monas­tic sites in Kilkenny. Wick­low Moun­tains, a spectacularly stunning landscape with 50,000 acres of moun­tains, lakes, rich valleys, glens, and wild rivers. 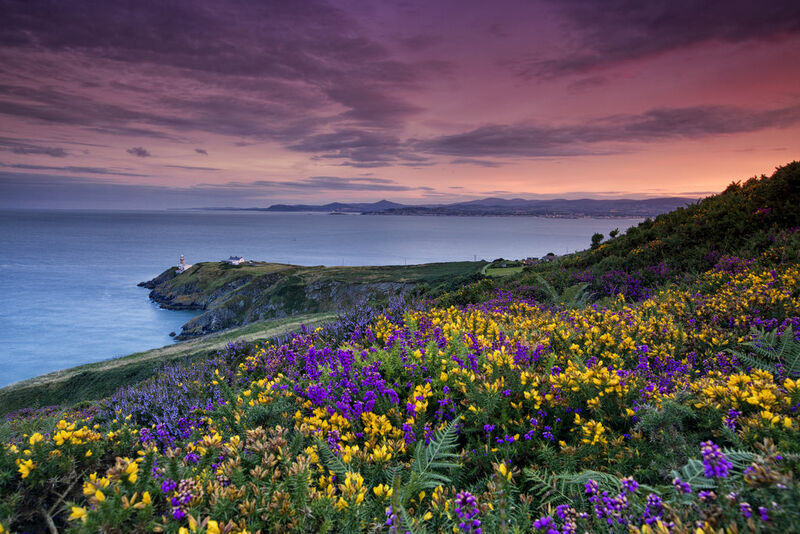 The stunning peninsulas of Din­gle and the Ring of Kerry. County Cork, featuring beau­ti­ful peninsulas, dra­matic beaches, beau­ti­ful walks and vistas, and great food! Accord­ing to Lonely Planet, Cork City and some of the sur­round­ing towns like Kinsale and Bal­ti­more fea­ture some of the finest eat­ing in Europe with a heavy empha­sis on local pro­duce, seafood, and meat. 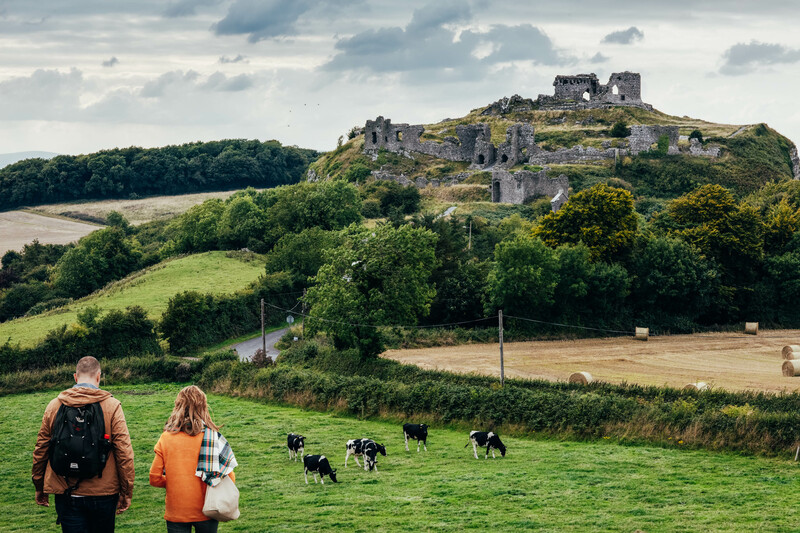 The Rock of Cashel and Cahir Cas­tle in Tipperary. Pastoral beauty, with rolling hills, rich farm­land and river valleys sur­rounded by soar­ing moun­tains. 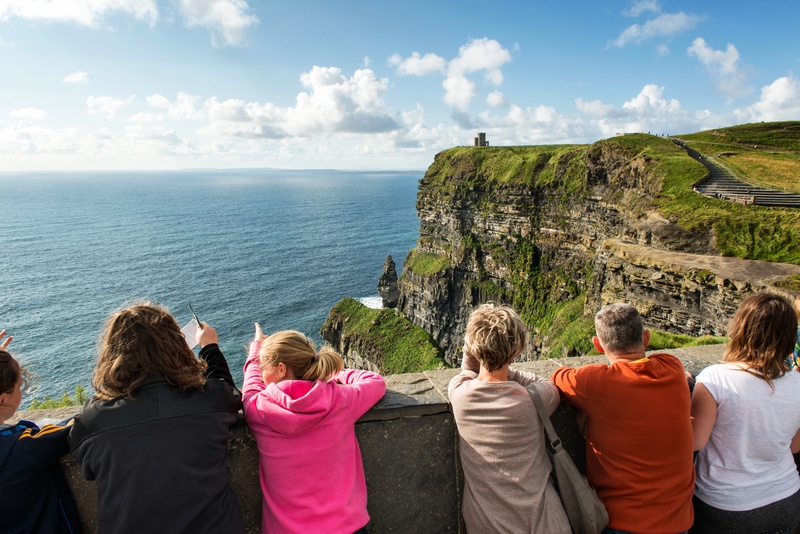 Rugged landscapes, including the Cliffs of Moher, the Burren, and the Slieve League that fea­tures sea cliffs plunging 2,000 feet into the sea. Small towns where you can enjoy the “real Ireland” as you hang out with locals. 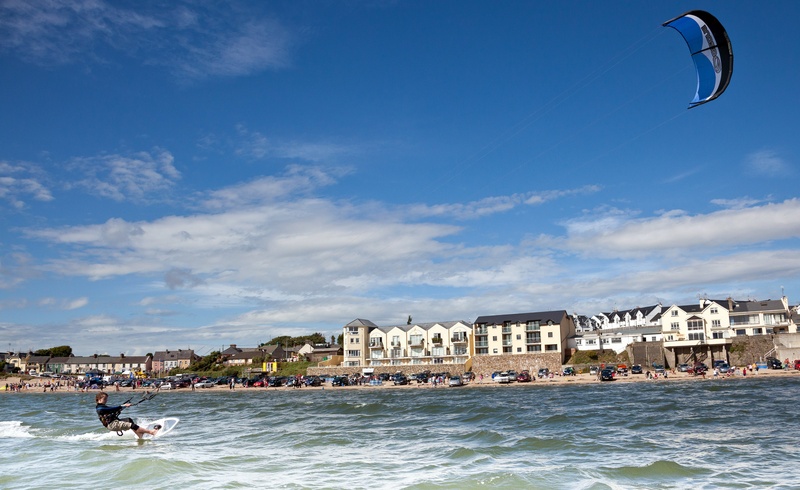 Great golf experiences at Rosses Point in Sligo or Carne on the Bel­mul­let Penin­sula. Galway - the fourth largest city in Ireland that you can navigate by using a map from the 17th century. 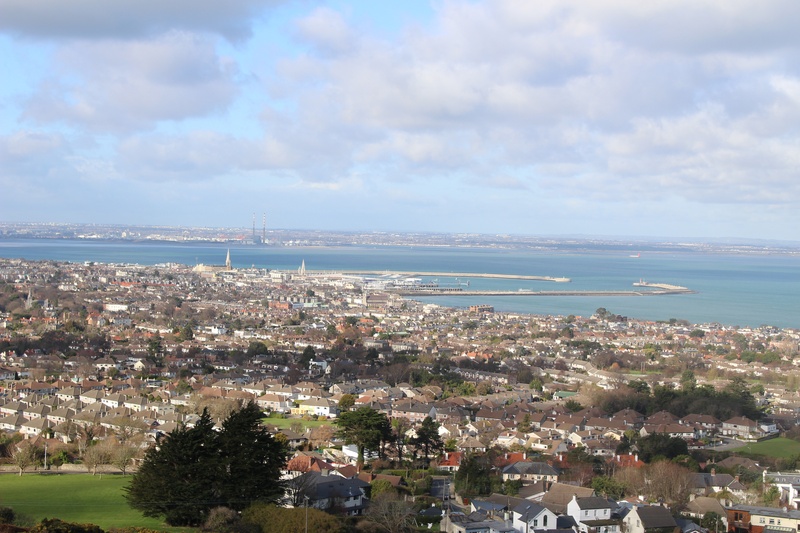 With half of its residents under the age of 30, Dublin is one of youngest cities in the world. Young Europeans and tourists from around the world enjoy upscale pubs and restaurants, great live music, fantastic dining, world-class museums - not to mention cheap flights.